Six years ago, I hopped onto an early morning flight in freezing cold Boston and headed south. I impatiently waited as they de-iced our plane and promised myself only sunshine and warmth from then on. 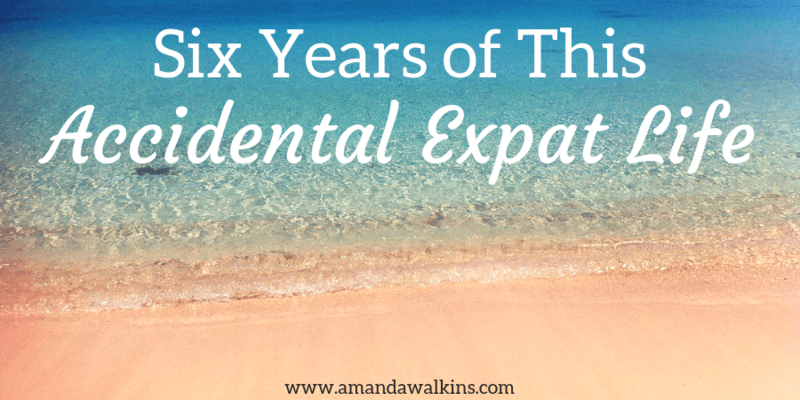 I may have reneged on that promise a few times over these past few years, but overall, six years of this accidental expat life have certainly been pretty damn good to me. Oh hello there, long lost blog! It’s been a while…but no apologies here. I’ve been busy moving around, celebrating major events with family and friends in different countries, and overall just not at all attached to this here lil ole blog. See the thing is, doing anything for five years straight can make you feel a little run down. But doing an extensive amount of work for free for five years straight will certainly make you question your sanity! 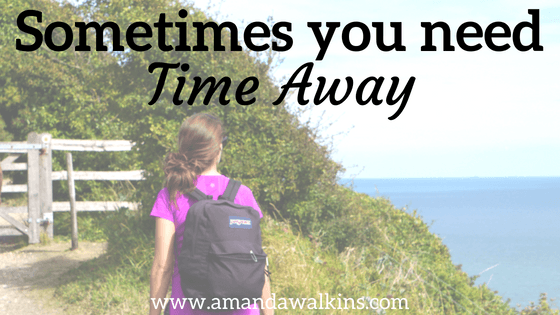 So, after five full years of blogging here, I took some time away. 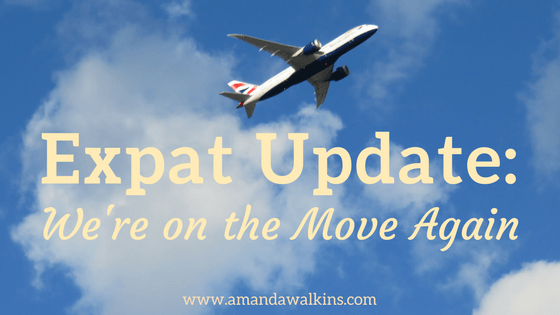 Expat Update: We’re On the Move Again! I know, I know…you’re probably tired of these updates by now. But, here we go again! While we have loved living in Malta and have felt so welcomed by locals and expats alike, the time has come for us to head elsewhere. We’re on the move again, and this one could be interesting! Chores and errands…definitely not an exciting topic of conversation! But, then again, life is life everywhere, right? 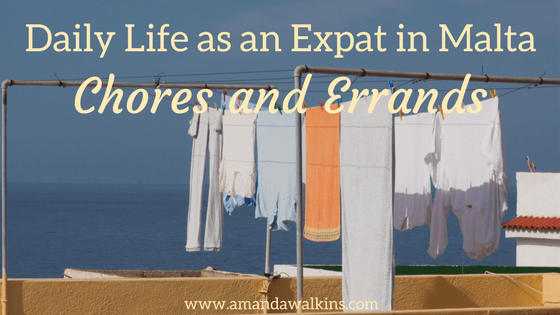 So whether you’re an expat in an exotic locale or you’ve never left your hometown, you’ll be doing chores and errands no matter what. 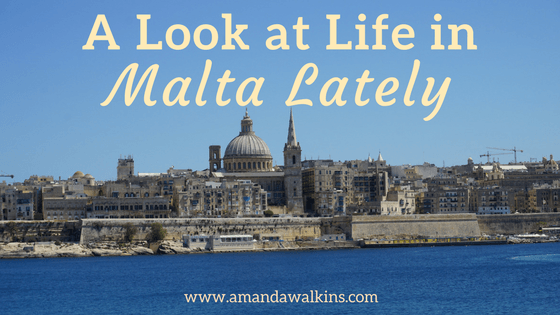 Here’s what that looks like for an expat in Malta. One of the most important parts of becoming an expat is getting involved in your new local community. It’s why I talked about the coastal cleanup and World Oceans Day earlier this year. It’s also why I volunteered with the Edinburgh Dog and Cat Home back in Scotland. 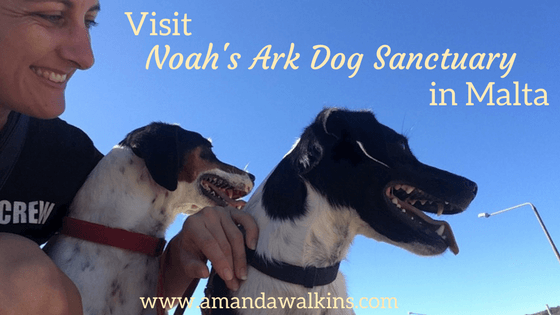 And it’s what brought us to Noah’s Ark Dog Sanctuary in Malta. We’ve been crazy busy!! In the best sort of way, though. Since I simply don’t have the time right now to offer lots of in-depth insights into where we’ve been and what we’ve done (not to say I won’t find the time eventually! ), here’s a quick rundown of life in Malta lately. There’s a magic to living by the sea. I knew it when we lived in Roatan, but I don’t think I fully appreciated it. 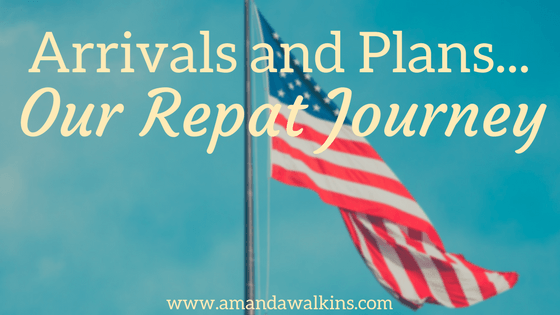 Despite my constant raving about expat life on the island and encouraging everyone and their mother to live wherever makes them happy, I look back now and wonder if I was truly present and appreciative of the extraordinary circumstances of our life there.